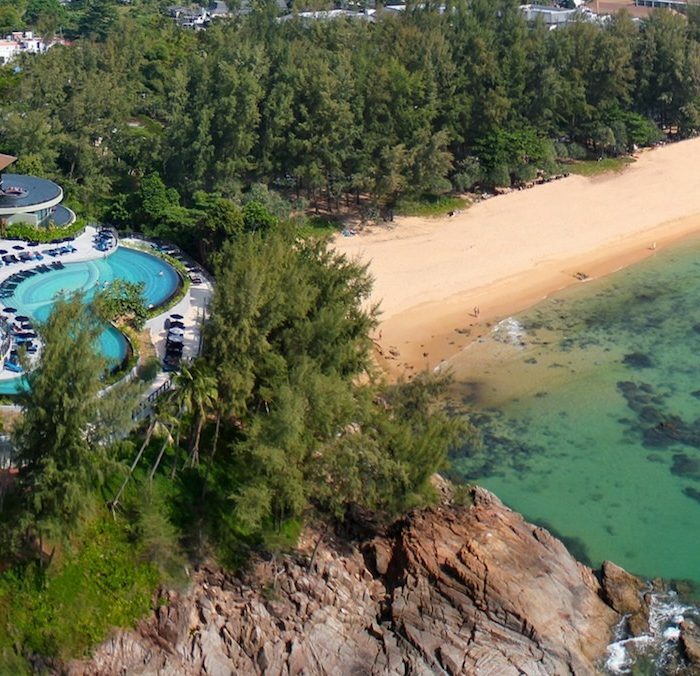 Located on one of Phuket’s Best Beaches – Naithon beach, Pullman Phuket Arcadia Naithon Beach is strategically located 10-15 minutes from Phuket International Airport. 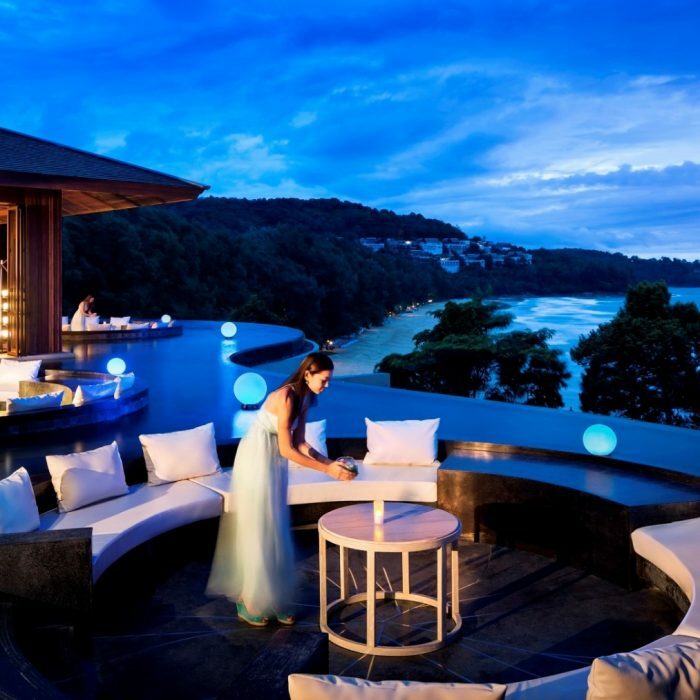 Situated on an elevated position, 277 rooms and luxury pool villas at Pullman Phuket give a panoramic view of Naithon beach. 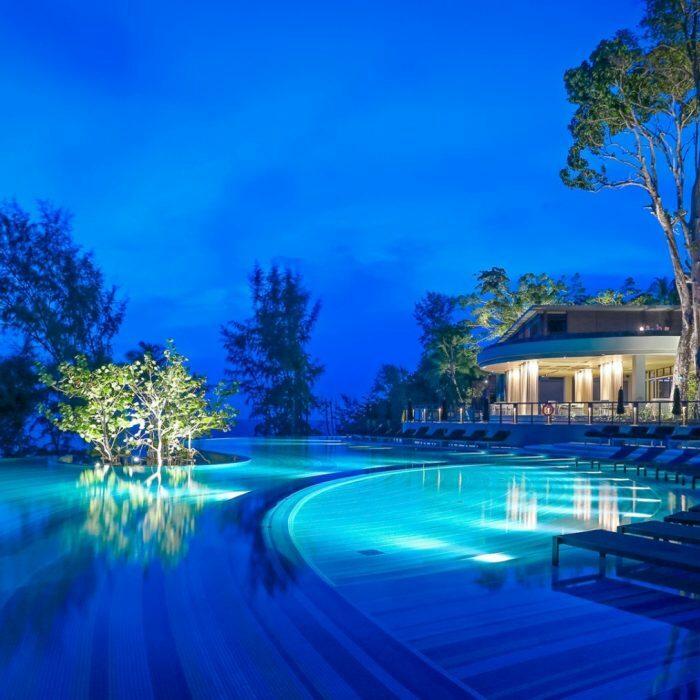 The resort is teaming with a variety of local flora and fauna creating a Phuket paradise. 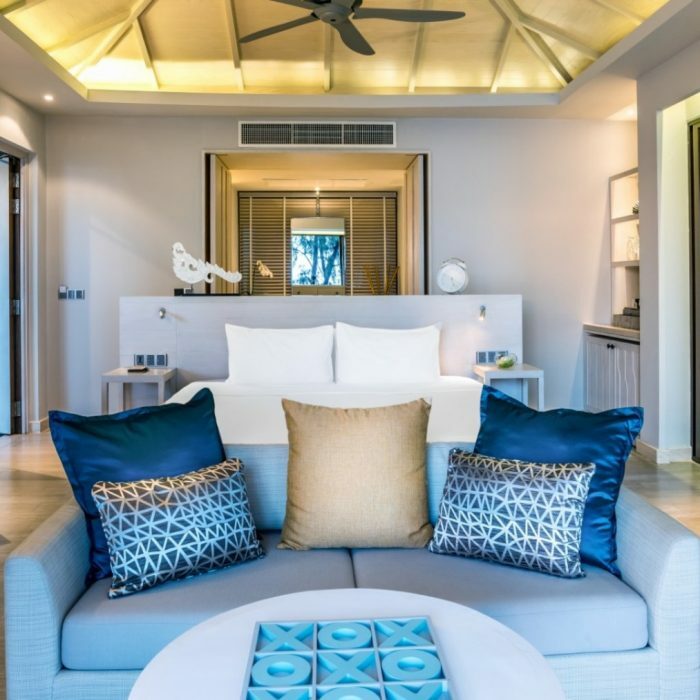 Whether conducting business, seeking relaxation or looking to spend quality family time, Pullman Phuket Arcadia Naithon Beach is an ideal choice to Check In and Chill Out. 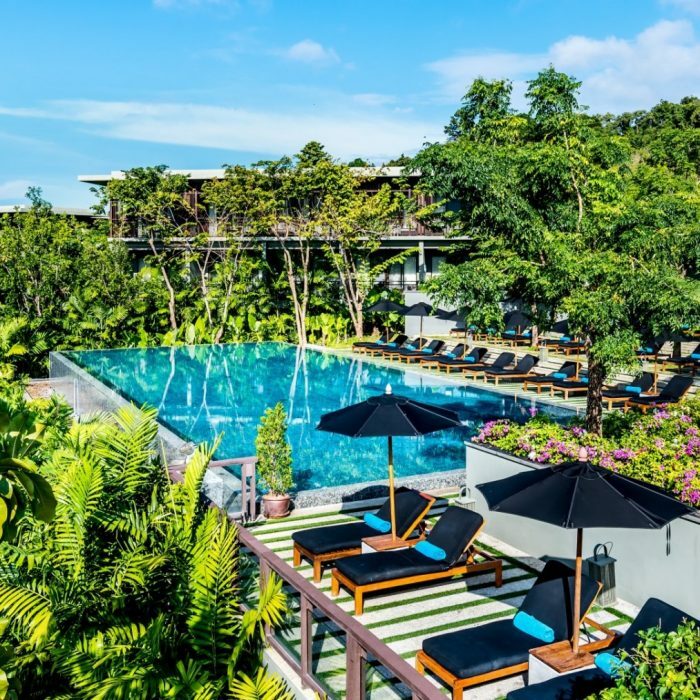 This Phuket resort offers two restaurants, three bars and Bakery & Deli with creative menus that are well mixed between traditional Thai and Western cuisine. 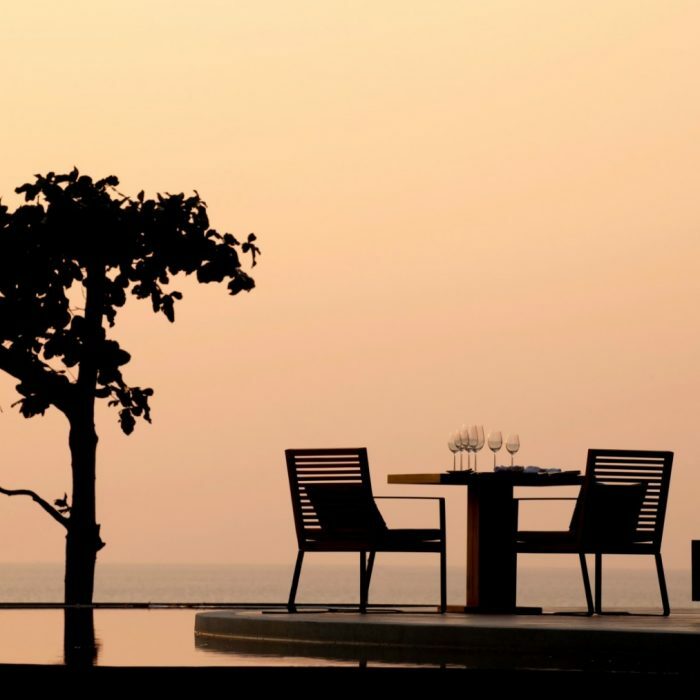 Vero, the Italian Trattoria and wine bar offers an array of speciality Italian dishes. 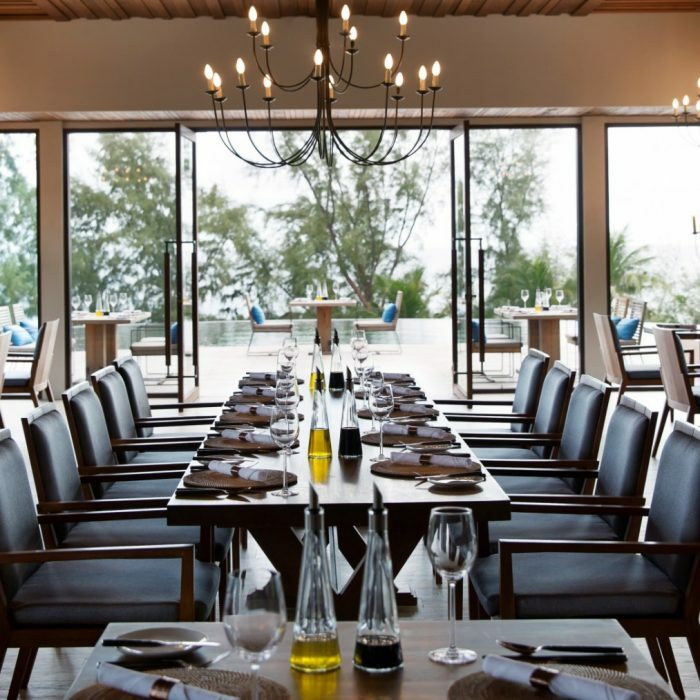 It’s popularity has recognised it as one of the best Italian restaurants in Phuket. 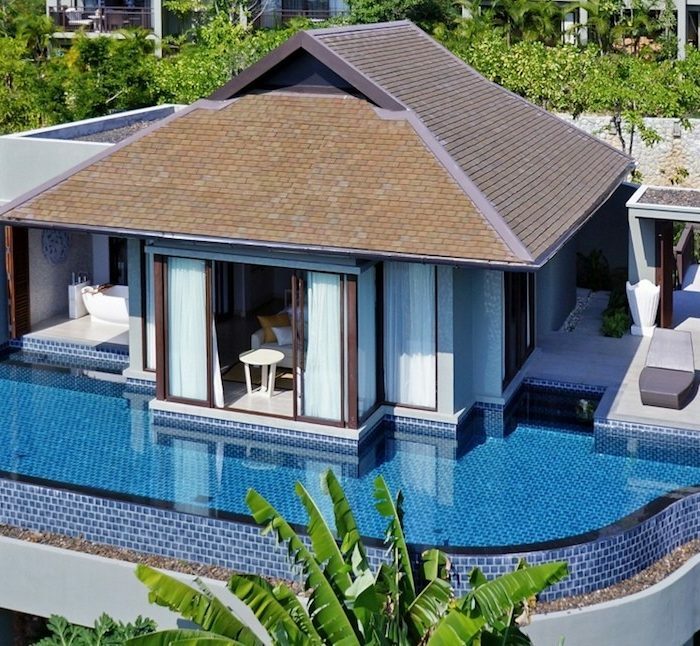 Pullman Phuket Arcadia Naithon Beach also features a yoga deck, three outdoors swimming pools with a kid’s pool. 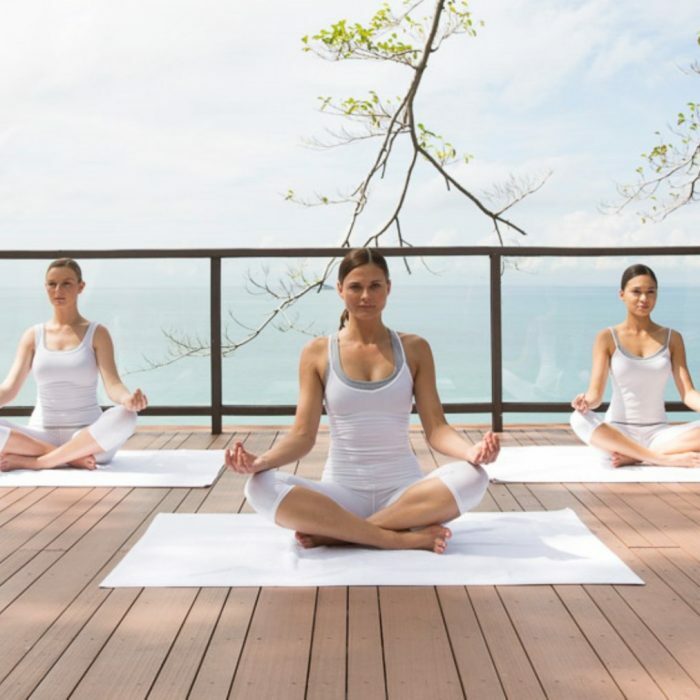 To keep in mental shape, the resort offers Fit Lounge with modern and efficient atmosphere for your physical challenges and mental relaxation. 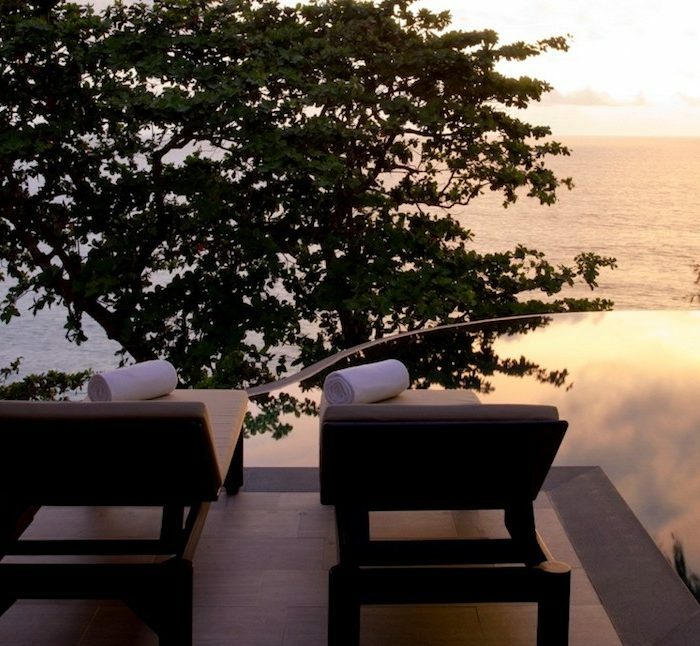 Explore serenity and a new blend of a sea-front setting and healing services when experiencing Dhatri Spa at this Phuket Resort. 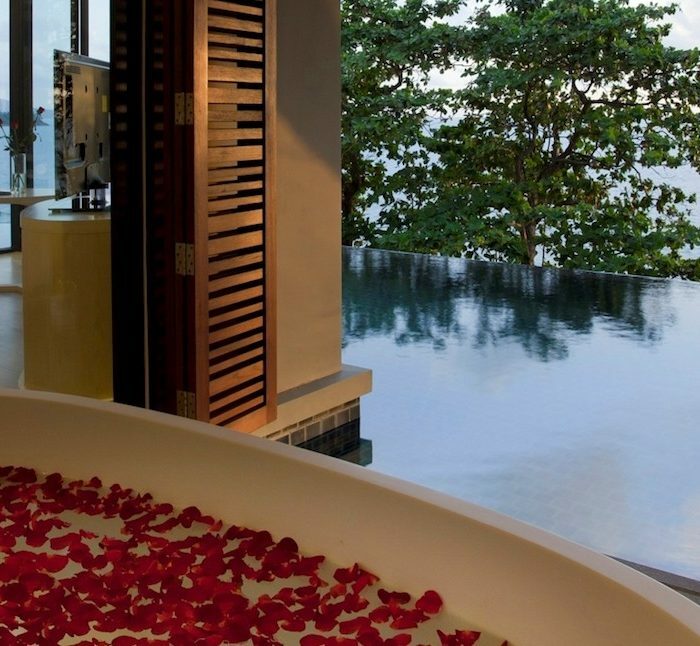 This Phuket Spa combines traditional Asian treatments with the modern beauty therapies, giving guests a wide range of relaxing, balancing revitalising and purifying treatments. 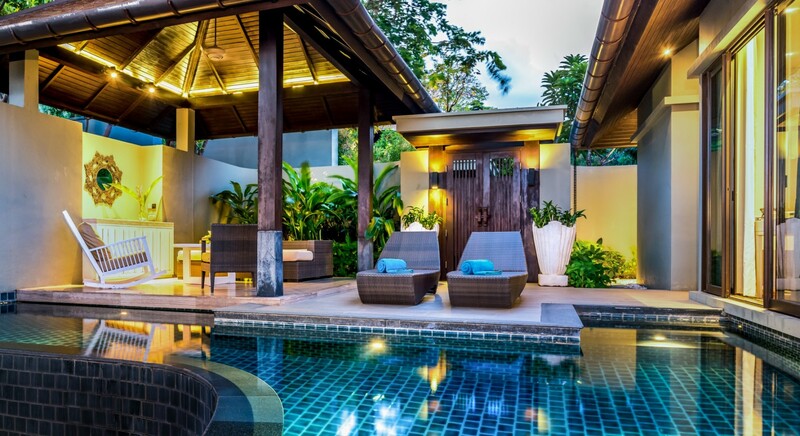 A family friendly hotel in Phuket, this Phuket Accommodation offers children their own space with a kids club. 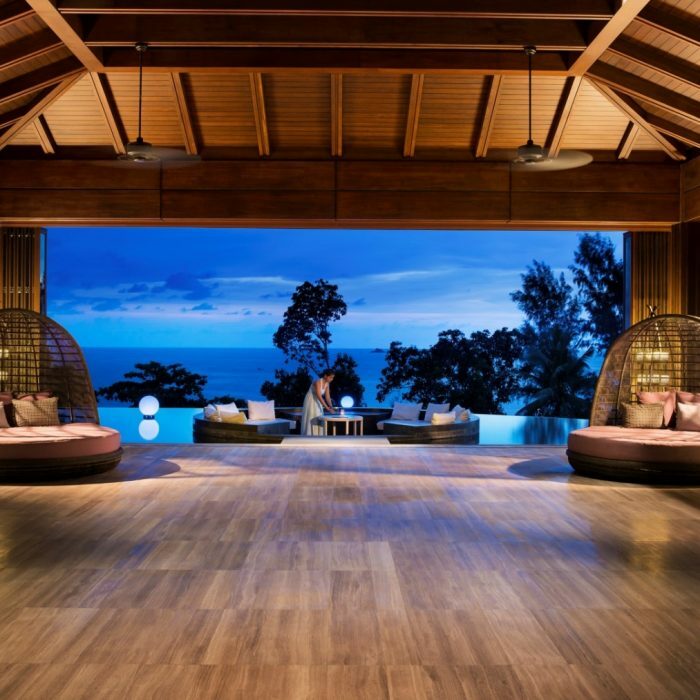 Our kid club is a haven keeping them active and entertained all day with different activities waking up their creativity and curiosity. 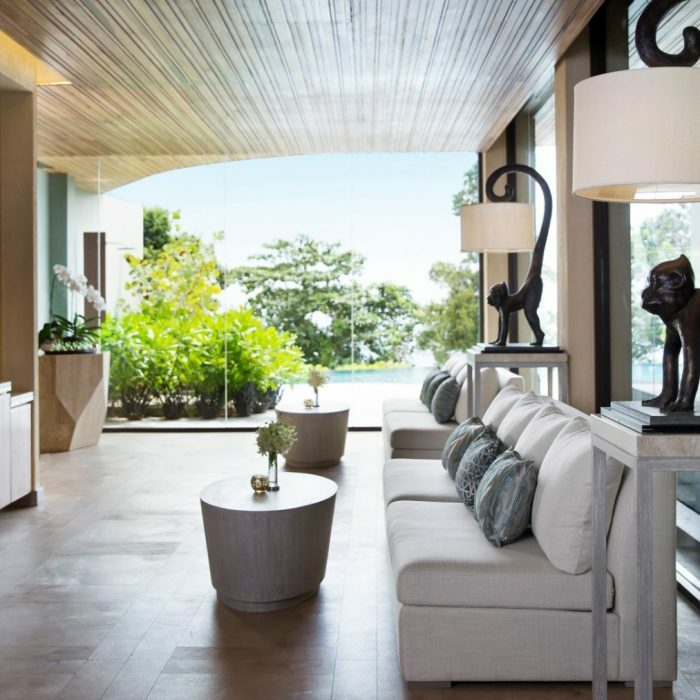 For your business convenience, the resort’s five meeting rooms are flexible spaces that adapt perfectly to your meeting goals. 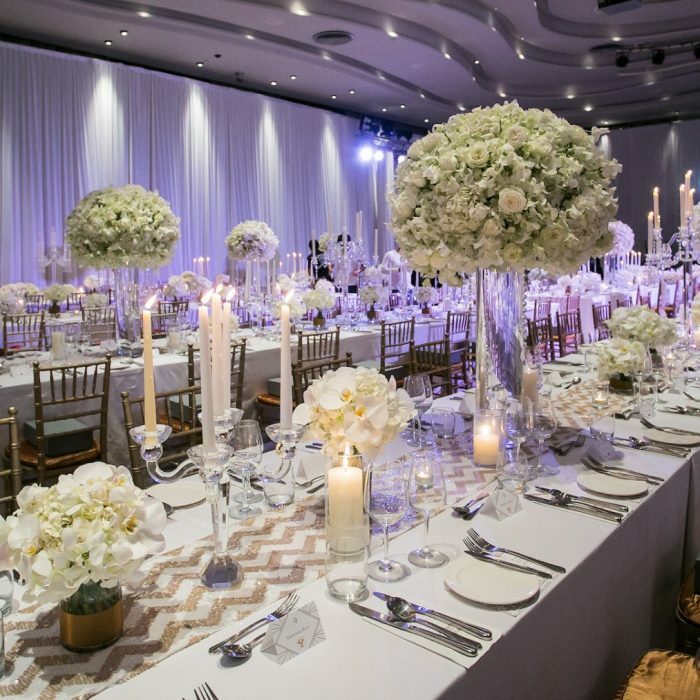 With audio visual and lighting systems that accommodate the most demanding presentation and communication requirements. 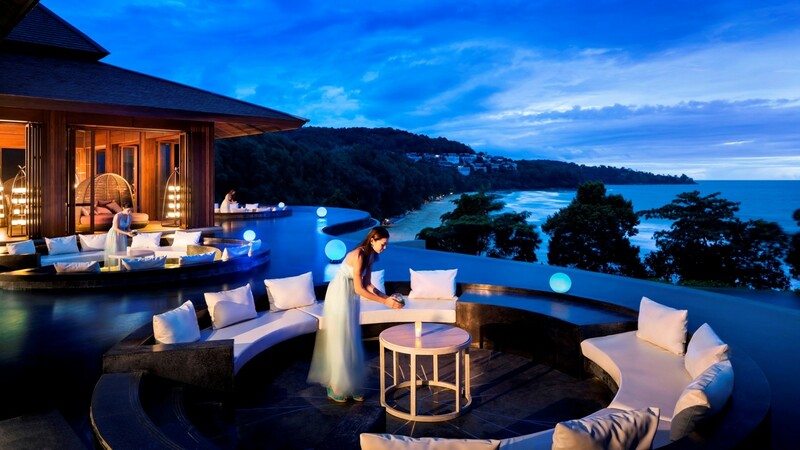 Located in a private area of this Phuket Resort makes this an ideal meeting venue in Phuket. 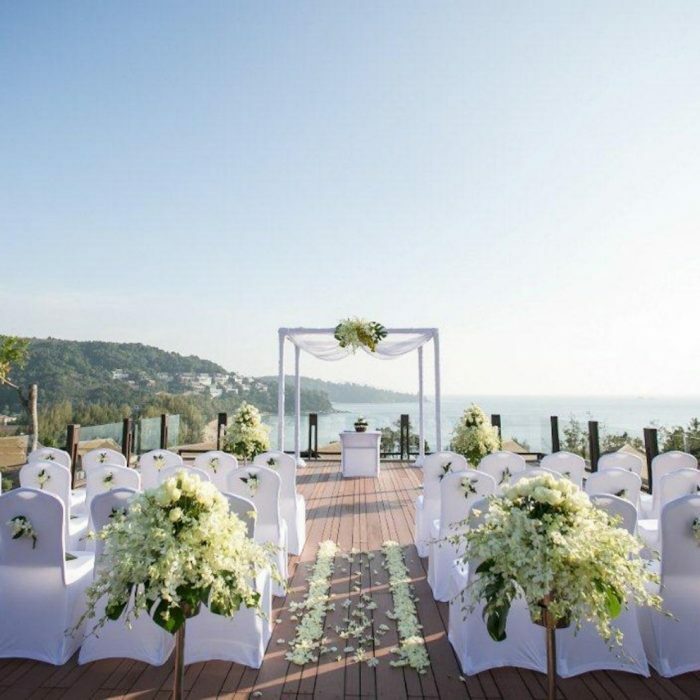 With sun and sand, Naithon beach is a perfect location for your dream wedding in Phuket. 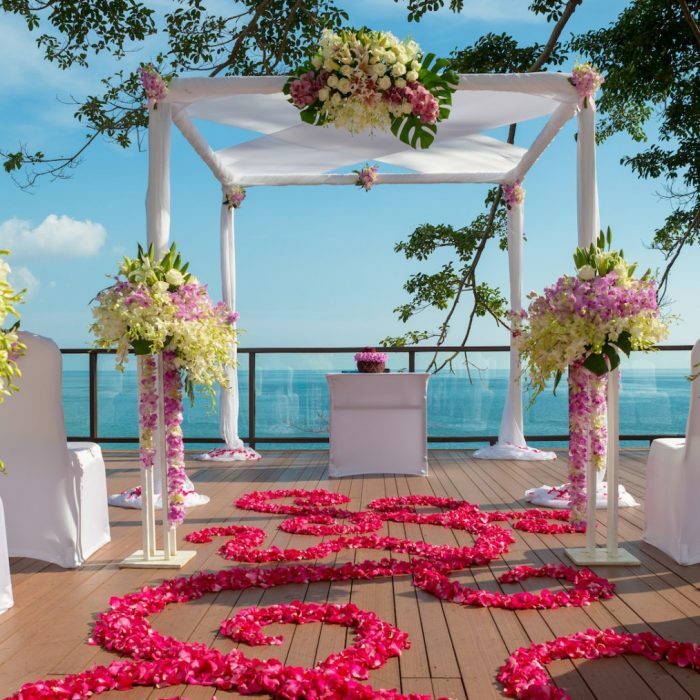 The professional wedding consultant team at Pullman Phuket are trained to make your wedding in Phuket dreams come true. 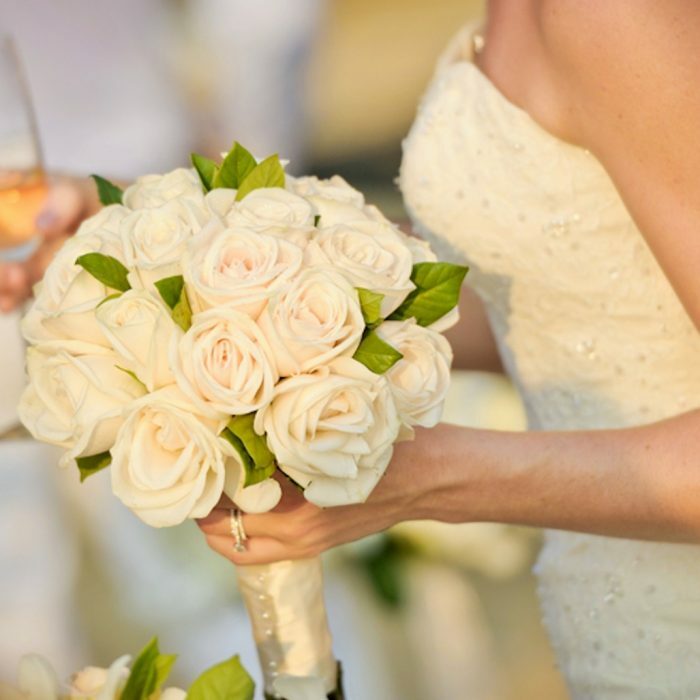 We aim to inspire new ideas for a once in a lifetime event. 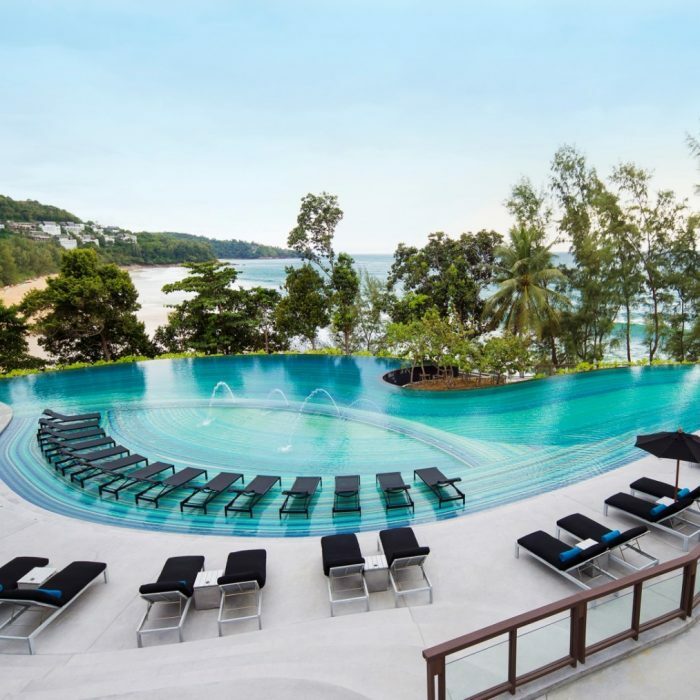 With the premier beachfront location, stunning views of the Andaman Sea, 5-star hotel services and facilities, Pullman Phuket Arcadia Naithon Beach offers the perfect balance of a back-to-nature holiday and a Phuket five-star resort comfort.